Welcome to Required Reading! Even though it’s only March, we have a lot in store for this series. For one thing, we plan on posting from now until the end of NSOP. That’s 20 weeks, give or take a few, meaning that we’ll have a lot of content. Like, a lot. If you’re looking for a lost article or are just spending a couple of quality hours surfing the web, here’s your masterpost of every single Required Reading article we’ve ever published, broken up into themes for easy browsing. Issue 1, Welcome to Columbia! Issue 1, Welcome to SEAS! Issue 1, Welcome to Barnard! At the core of CU’s academic scene: What’s up with the Core Curriculum for Columbia College? 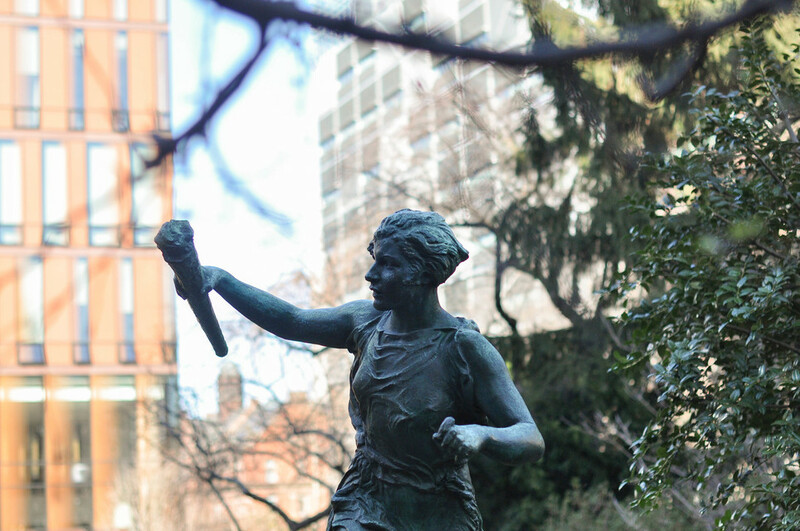 What’s the deal with Barnard’s Foundations curriculum? What classes will you take during your first year in SEAS? Beyond Butler: Where are all the libraries on campus, and which is the best for you? Registration Rules: What is the shopping period and how do you tackle it? What should international students consider before committing to CU? A Day in the Life: What’s the typical Monday like for a student in CC? 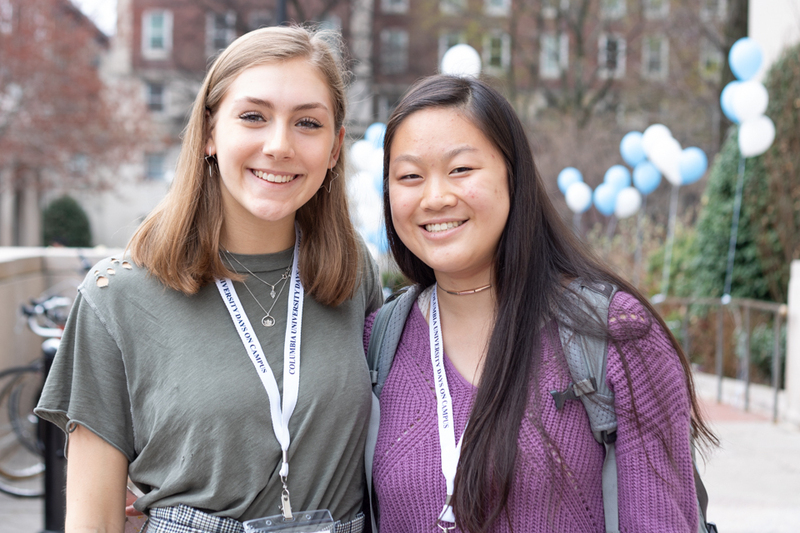 A Day in the Life: What’s a typical Thursday like at Barnard? A Day in the Life: What does a SEAS student’s typical Monday look like? What’s the party scene like at Columbia? Living in the lap of luxury: What’s the best first-year dorm for you? How much food do you get out of the first-year meal plan, and where can you use it? What does each dining hall have to offer, and which is the best? Riding around NYC: Which public transportation should you use? What discounts can your CUID/BCID get you? Internships for first-years 101: Smart or a recipe for disaster? Bring or buy: What do you need to pack from home, and what can wait to be bought in NYC? What kind of clubs can you get involved in at Columbia? How many of these fun Columbia trivia questions can you get right? 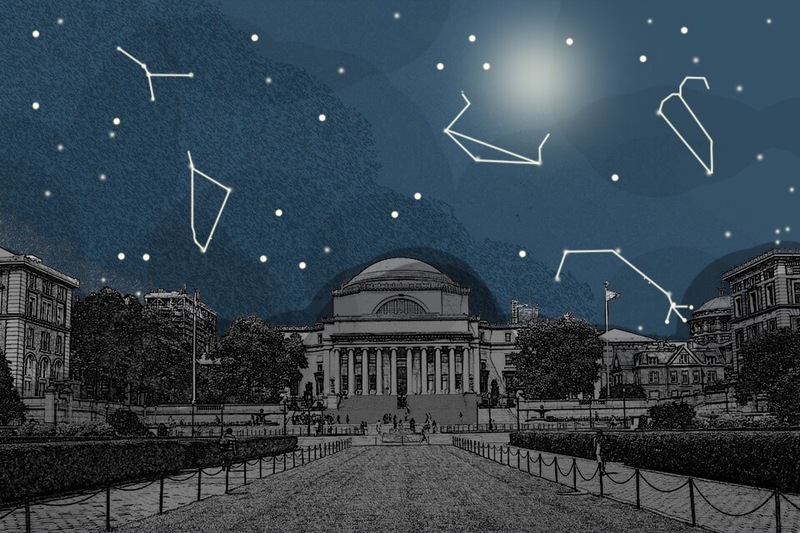 Context Clues: What’s up with Columbia’s campus traditions? Touring campus: What parts of Columbia's campus should you know about? Mapping out MoHi: Where should you go if you want to soak up some vitamin D? Food-finder: Where will you buy your groceries at CU? Dining on the dime: Where do students grab a bite to eat in MoHi? What resources does Barnumbia have for mental, physical, and sexual health? What would you like to see on Required Reading next? Let us know on our Facebook, Twitter, or Snapchat @CUSpectrum.